Want a little something to spruce up your home, be it in the bedroom or living room? 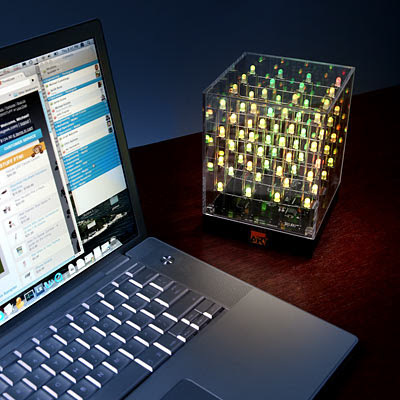 The Multi-Color Animated LED Art Cube might just do the trick, considering this handy home decorative device will keep you interested for at least a couple of minutes. Of course, it might also have a relaxing side effect if you stare at the myriad of soothing colors, changing in a soft and slow manner. 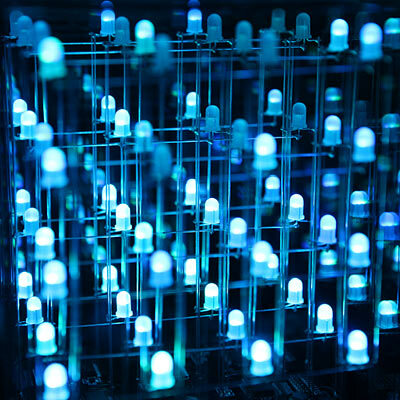 Sometimes, these lights will blink and morph its colors for an added touch of variety. 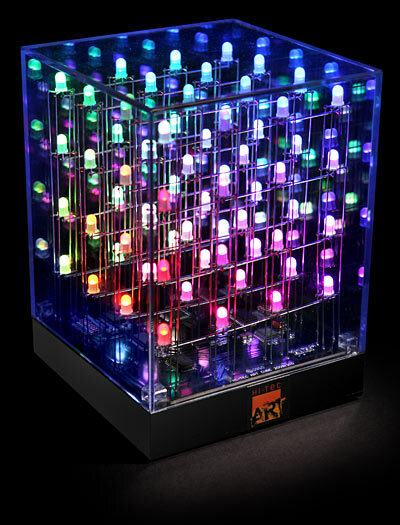 While a picture speaks a thousand words, ThinkGeek recommends you look at it in person to do the Multi-Color Animated LED Art Cube justice. Perfect for zoning out, we wonder whether those who love going on highs might want to purchase this for added effect during one of their trips. A total of 64 multi-color LEDs will dot the Multi-Color Animated LED Art Cube, where it is going for $99.99 a pop.